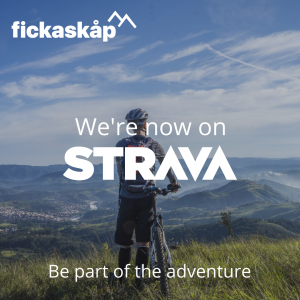 That’s right, we’ve now launched a Fickaskåp club on Strava for sharing all our rides. What’s more, you can now share your rides with us and the rest of the Fickaskåp community. See all of the recent activities and join the club below.